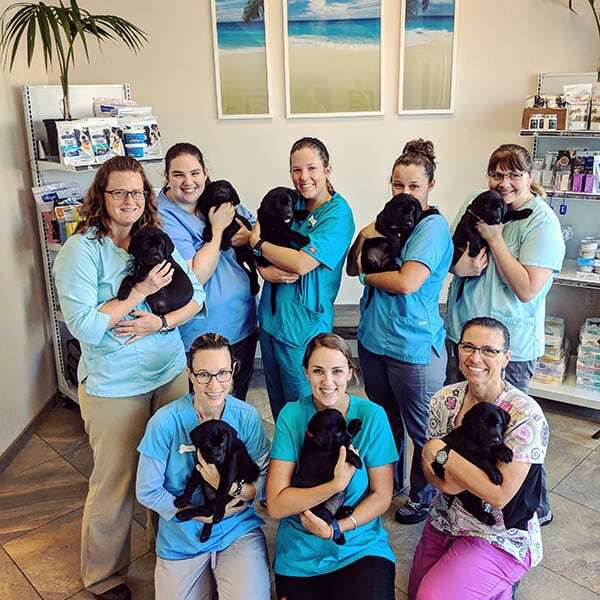 Founded through the vision and hard work of Dr. Laura Schultz and her family, along with Dr. Kelly Pizzo, Dr. Dore Pei and the entire staff, you now have a team of experienced, local veterinary professionals here in Clairemont dedicated to providing a lifetime of exemplary care for your pets. Hey! Look!! The Gang’s All Here. As a privately owned local animal hospital, we’re your neighbors! We work, shop, play and volunteer right here in the neighborhood. In fact, you may recognize us from past veterinary work at other local animal hospitals, or perhaps from the San Diego Humane Society, Horizon, North City Youth Baseball, or Clairemont Town Square. Being a privately owned and local business also offers the important benefits of flexibility and transparency; your pet deserves to have a customized diagnostic and treatment plan that is best for you and your pet. And you deserve to know if your dollars are staying here in our local community. 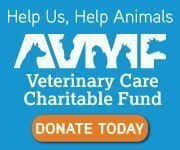 In accordance with our commitment to better serve you, we will continue to offer mobile veterinary services in addition to services available at the full service animal hospital located at 3895 Clairemont Dr #103 San Diego, CA 92117. And please be sure to visit our convenient online pharmacy. It is from our passion for animals, dedication to our profession, and respect for the human-animal bond that we choose to spend our lives providing care for your special companions. Please feel free to call, send us an email, or stop by to say hi. We’d be delighted to hear from you.